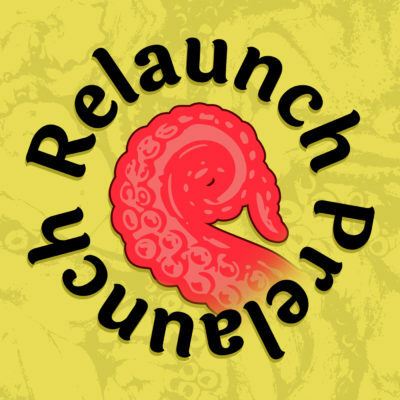 What is the Relaunch Prelaunch? 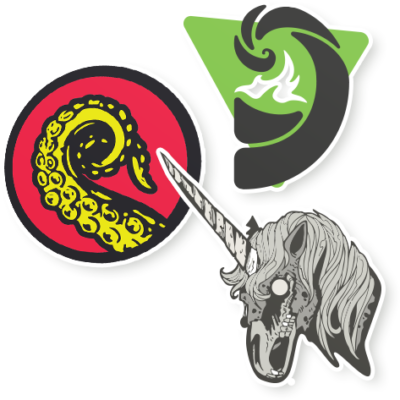 The Drabblecast is back in business, with ambitious plans that you won’t want to miss hearing about. Every week we’ll be digging through the archives to bring you fan favorite stories with author commentary. We’ll also be featuring some fun compilations, news, videos, and a walk down memory lane as we look back on ten years of The Drabblecast.